The gift tin has a diameter of about 10 inches, a height of about 2 inches and a Net WT of 44oz. A rare and worthy treat… Our 44-ounce tin of Superior Glazed Apricots brings an abundance of sweet golden delights to your gift recipient’s door. Nestled inside that pretty tin is a treasure trove of large, succulent candied apricots so intensely fresh and bright, that they almost seem to glow with their own inner light. These are absolutely the best glazed apricots you can find! 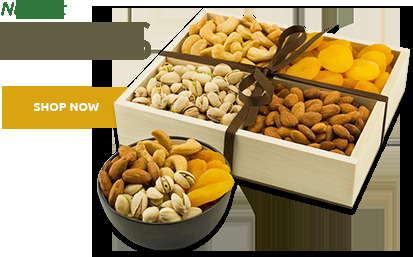 Whatever the gifting occasion, you can count on Superior Nut Store to provide only the finest world-class apricots—large, firm and flavorful, harvested at the very peak of perfection—to grace these elegant tins. After all, even with all the wonderful gourmet treats we have to offer, our beautiful glazed apricots remain a huge customer favorite. The fact that so many folks ask for them over and over again speaks volumes about the quality of our fruits. Order with confidence, and we guarantee that both you and your recipient will be delighted with your choice. 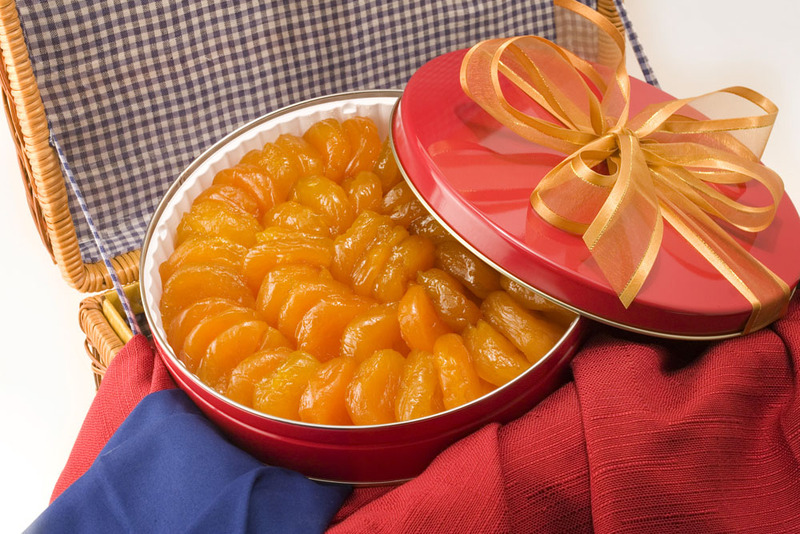 Anyone lucky enough to receive this tin containing nearly three pounds of our legendary candied apricots is sure to remember it as one of their greatest gifts ever. 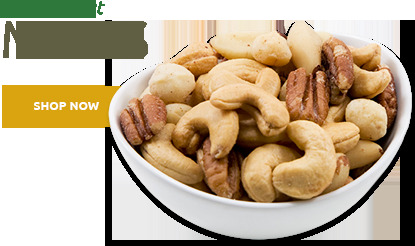 While it’s relatively easy to find glazed apricots in general, seldom will you have an opportunity to purchase premium dried fruits like these, in any season. Our position in the industry enables us to select only the largest, freshest sun-drenched Australian apricots for our customers. 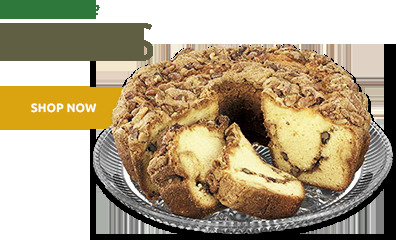 They are gently dried to that perfect firm-soft-moist-and-chewy consistency, then generously coated in a sweet apricot glaze made from fresh organic cane sugar. Every bite delivers an intense blast of sweet, fruity flavor accompanied by a rich tang that’s incredibly satisfying on the tongue. 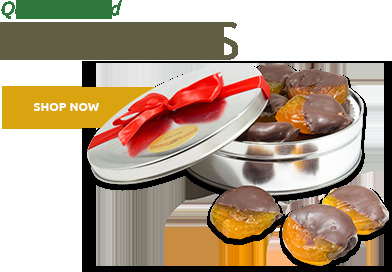 Our large gift tin filled with these golden delicacies makes an ideal gift with which to celebrate any momentous occasion—order yours today! plump, sweet, and delicious Australian glazed apricots! Delicious apricots! Not easy to find glazed apricots, but these are delicious. Although these apricots are delicious, they are kind of expensive, and I most likely will not order regularly. Juicy, tasty, succulent, all the good taste adjectives. Packaged and delivered just right. But them, you'll like them. Best Glazed Apricots - EVER`! My review headline says it all. Great tasting and there are lots of them in the tin. I purchase this tin of apricots for my mother every year, because we are always pleased with them. We've been sending these apricots to our friends for years and they never tire of the delicious flavor. Just like what I used to get from Neiman-Marcus, except considerably less money! I haven't been able to find them anywhere else. My daughter gave me a present of your apricots for Mother's Day and I am so glad she found your website. Getting these Australian Glazed Apricots from Superior Nut Company has become a Christmas tradition -- my wife loves these delicious treats. The product, delivery and service are all first-rate! ProsTaste, size, color all perfect. ConsThey were jostled around into a mess via transit, bad for presentation but still yummy. Expensive treat!!! ProsGreat taste, fresh, beautifully packaged! Cons What's not to like. ProsThey are plump and perfect. 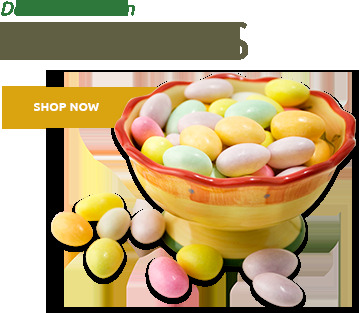 ProsDelicious and quick and free shipping! ConsThe apricots didn't look nicely presented like it was in the picture. However they tasted divine!! Glazed apricots at Christmas from Nieman Marcus are delicious but seasonal & expensive. Harry & Davidâ€™s were good & not quite as expensive as Nieman Marcus. Superior Nutâ€™s glazed apricots are as good as NM, much less expensive & available year-round.